Last week, WW promotions manager Maria Margarita Caicedo stopped by KATU-TV to explain why Portlanders should get excited. Portland is getting ready to go back to the future. 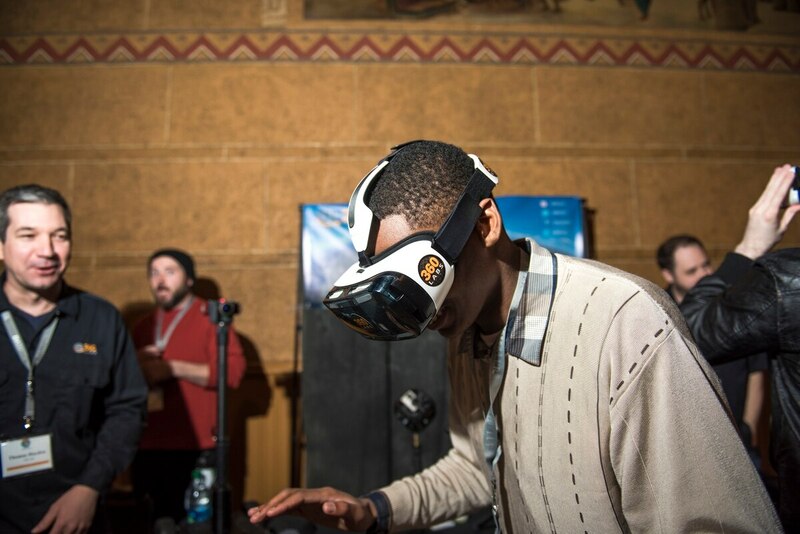 TechfestNW returns to Portland this Thursday and Friday, April 5 and 6. The event, sponsored by WW, will gather startups, established companies and leaders at the forefront of tech trends in food, health, smart cities and inclusivity. Speakers will include Patagonia CEO Rose Marcario, Impossible Foods COO and CFO David Lee, and tech journalist Kara Swisher. Among the final speakers announced: the return of U.S. Sen. Ron Wyden (D-Oregon), who last year offered a grave warning about surveillance in the Trump era. Last week, WW promotions manager Maria Margarita Caicedo stopped by WW's news partner KATU-TV to explain why Portlanders should get excited. Tickets for TechfestNW 2018 are available at techfestnw.com.